Description: Beadalon Jump Rings are a necessary component in creating durable jewelry. These rings are ideal for connecting clasps and tags to necklaces, bracelets, anklets and are useful when making earrings. They are made of sturdy base metal but are pliable enough to be opened and close with jewelry tools. 6 mm (.236 inch). Gold. 50 pc. 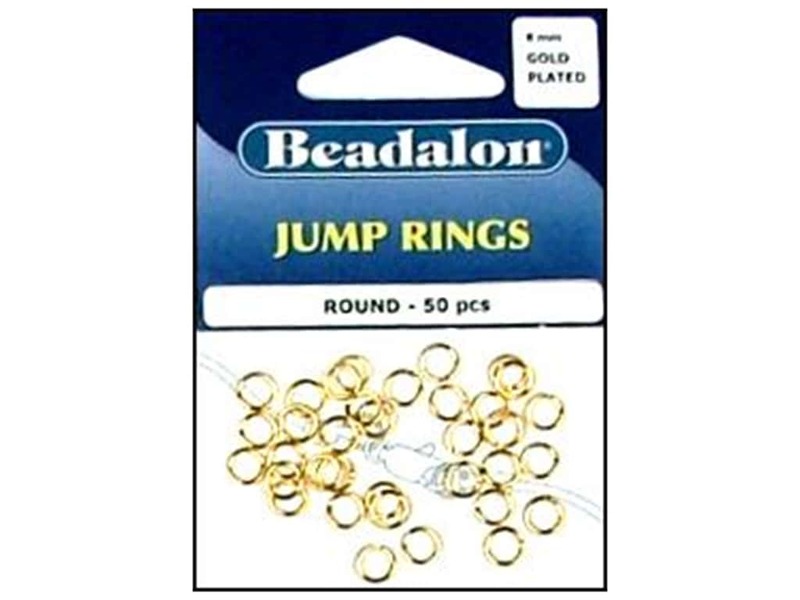 See more Beadalon Jump Rings.